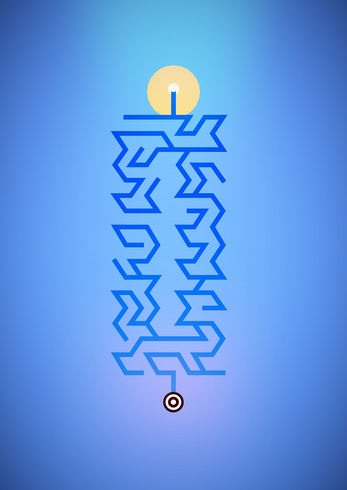 Mizmaze is a fast-paced escaping game about dexterity and instinct. Race against a mysterious entity in devious mazes, shrouded by geometric art. Escape through Mizmaze and rush into this adventure inspired by the Minotaur's myth and ancients labyrinths ! 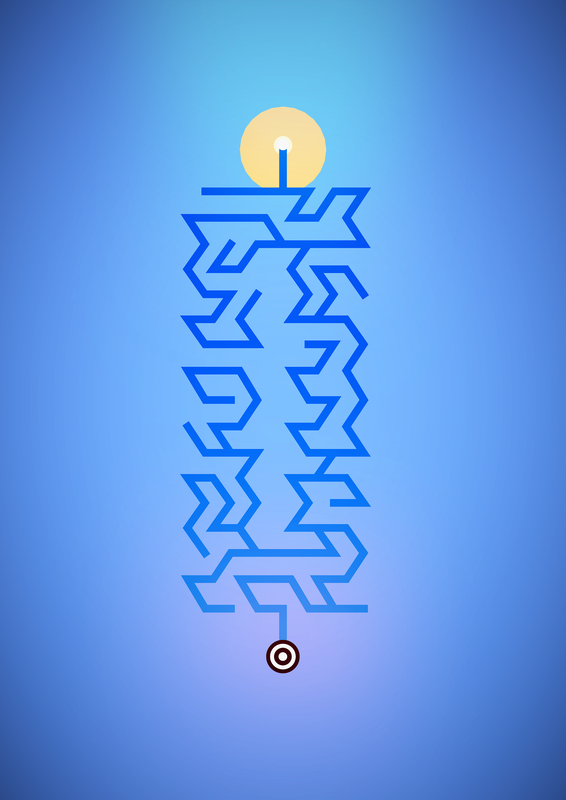 - 140 levels with evolving gameplays : teleports, rotating mazes and many more tricks ! - Original atmospheric soundtrack composed by Theo Harfoush. 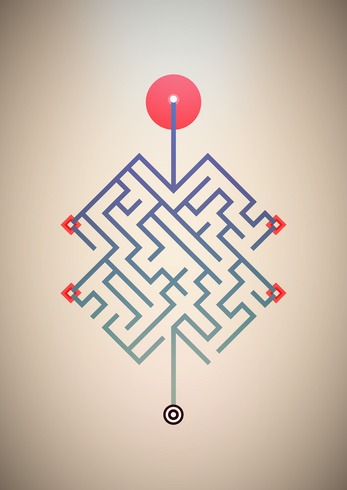 Mizmaze is free, without ads or buying options. Visit www.mizmazegame.com to support developper's work. 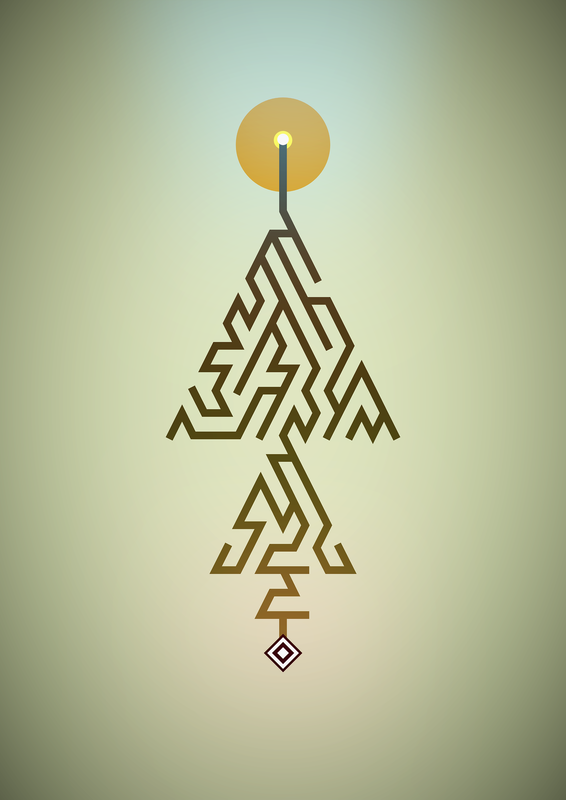 Have a nice trip through Mizmaze, and thanks for playing ! Pensez vous faire une version Mac ?